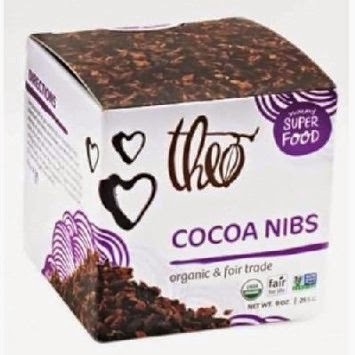 These are cocoa nibs. They added a bit of crunch and healthiness to otherwise delicious cookies. Kind of expensive, but I've stored this container of them in my freezer for over a year, and they are still good! Add the extracts and sugar. Then using a sifter (fun!) sift in the flours and cocoa powder. Lastly, add the baking powder/soda/salt. Once it is all incorporated, add in the cherries, coconut, and cocoa nibs. These cookies spread a lot, so try not to put them too close together. (Cookies that stick together always remind me of a scene in this old show called Steven Banks Home Entertainment Center. It was so funny and not on DVD anywhere, but I did find it on youtube! I was also lucky enough to meet him once with Joyce when I lived in LA. She knew him because he used to do the show live at the playhouse! But I digress...) These cookies are super soft and almost brownie-like (hence the name). Bake for 13 minutes and enjoy!